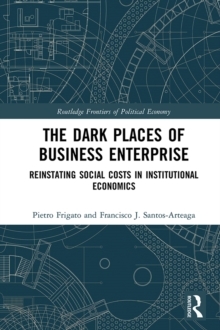 This book analyzes the evolution and impact of the concept of risk on processes of transnational banking and financial market regulation, as well as the externalities generated by speculative financial activity in developing and emerging market economies. 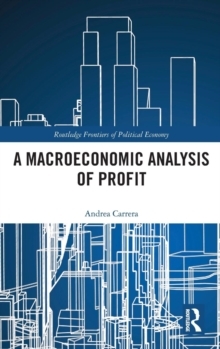 The author provides an alternative theory for the study of international financial market regulation by applying elements of a post-structural methodology to the topic. Inspired by Michel Foucault's framework of critical discourse analysis in The History of Sexuality, the argument dissects the rules of formation that govern the evolving discourse on risk. The author argues that the mathematically formal technology of risk emerges from within specific institutions and economic formations; thereby limiting its utility in the regulation of global financial markets. 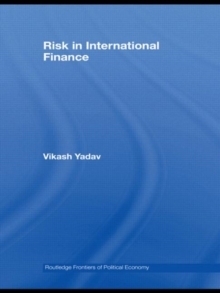 Exploring how the applied technology of risk has been implicated for fueling a major financial crisis, his work also demonstrates how the regulation of global financial markets and abstruse financial instruments in advanced industrialized countries impacts the lives of the poorest people in developing countries and emerging markets.